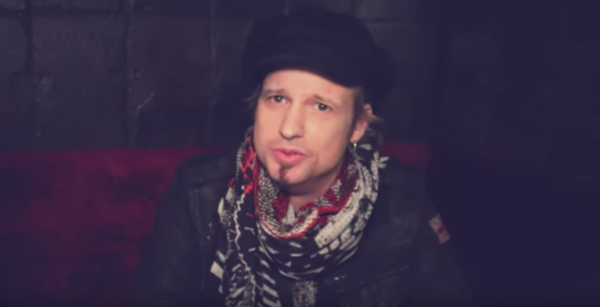 BITE SIZE VIDEO EXCLUSIVE – AVANTASIA’s TOBIAS SAMMET TALKS ABOUT HIS FAVOURITE TIME BURTON MOVIES’! 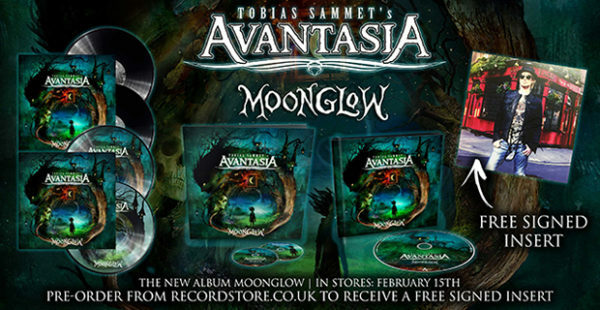 The new 11 track album sees Sammet reunited with some familiar faces from previous AVANTASIA albums. Guests include original QUEENSRYCHE lead singer Geoff Tate, PRETTY MAIDS frontman Ronnie Atkins, Michael Kiske of HELLOWEEN, Jørn Lande (ex-MASTERPLAN), Eric Martin (MR BIG) and MAGNUM’s Bob Catley. Moonglow also introduces new collaborators Hansi Kürsch of BLIND GUARDIAN, KREATOR’s Mille Petrozza and BLACKMORE’S NIGHT frontwoman Candice Night in a truly spectacular fashion.